My Little Pony: The Movie is probably THE pony highlight of the year, and the magical cinematic event made waves all over this weekend. With me being a super-massive brony in all aspects, it was a definite entry on my schedule to catch the movie in cinemas. 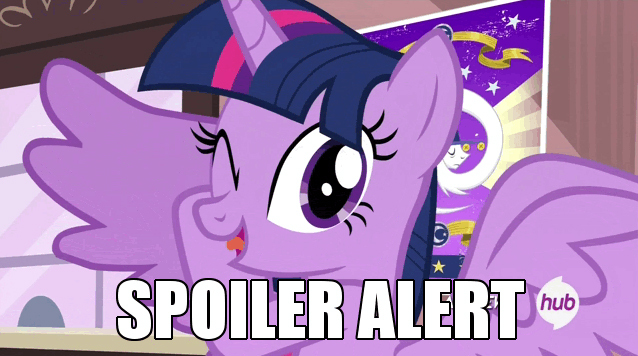 How was the epic adventure throughout Equestria? Let’s take a look! Plotting a course of action! The movie certainly did not derail from the magical quality of the TV series. From the opening scenes when the 80’s tune of “We Got The Beat” started playing and all throughout Twilight Sparkle and her friends’ journey to save Equestria, you can definitely see the same humor, challenges and drama that brought the TV series to its heights. 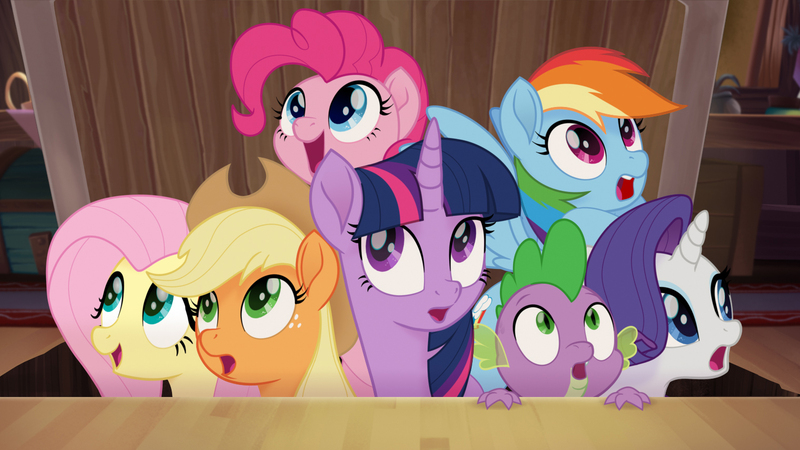 The voice acting was also a delight, not only by the Mane 6 but also by the movie-exclusive guests. 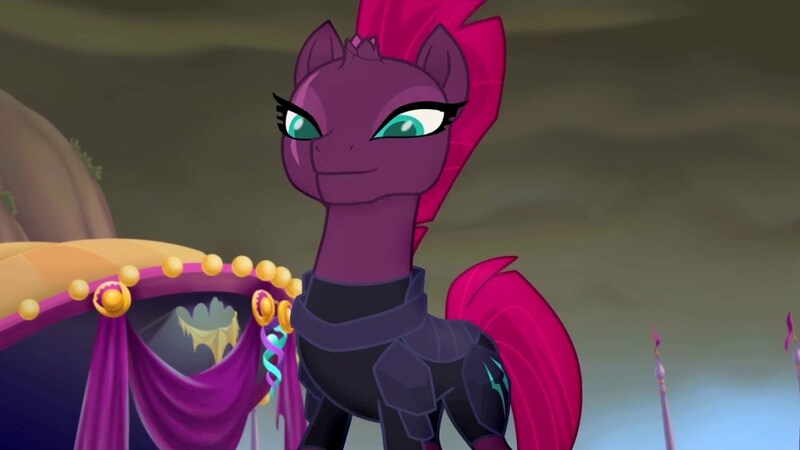 One of my personal favorites was Emily Blunt as the villain Tempest Shadow, and she definitely gave life to the menacing not-to-be-messed-with pony-sona of the powerful broken-horned unicorn. She made Tempest Shadow one of my favorite villains in the series! What sets My Little Pony: The Movie apart from other cartoon movies for me was the fact that it was not afraid to show the shortcomings of the Mane 6. Rainbow Dash was as much of a show-off as she always was, Rarity kept being the fussy fashionista, and Twilight Sparkle showed that even princesses can make terrible mistakes in judgment. But these shortcomings make the characters more relatable and keep the story real instead of sugarcoating it. Mane 6 – we’ve got this! Of course, that’s not to say that the movie is a perfect gem of a diamond – there were definitely points that this brony wished were better. Fluttershy was most certainly under-utilized all throughout, some points in the movie were a little formulaic, and if you’re following the series you know a certain other magically-inclined unicorn named Starlight Glimmer should have been able to save the day. Ponies and pirate parrots – yay! But all in all, My Little Pony: The Movie is certainly a recommended must-watch, not only by kids and bronies but by everyone! The story shows that, despite our faults and failures, we can certainly overcome any obstacle as long as we have friendship on our side. That, paired with excellent voice acting and superb animation quality, truly make My Little Pony: The Movie an Equestrian experience that will not be forgotten anytime soon! Next articleEverybody’s Golf Review | Different Name, Same Addicting Fun!